We're NEW and WE WANT YOU! Hi everyone! 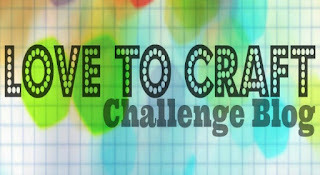 Love To Craft Challenge Blog is a new all-crafts challenge blog launching on August 1st! 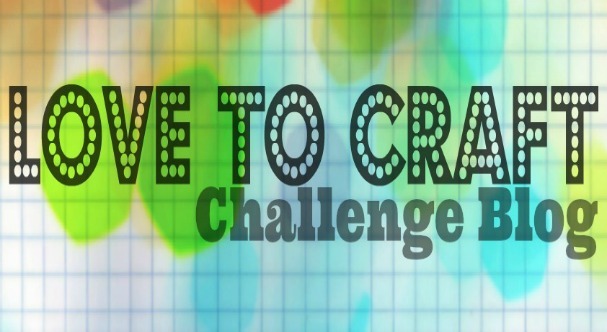 We're the sister blog to Love To Scrap Challenge Blog! 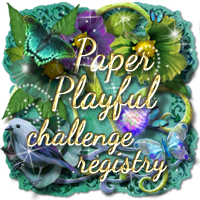 We're low key and laid-back, and we're playing just for the shear FUN of it! We want to inspire and be inspired! We want everyone to join in and have an opportunity to show off what you're working on, no matter what it is! Labels: We're NEW and WE WANT YOU!